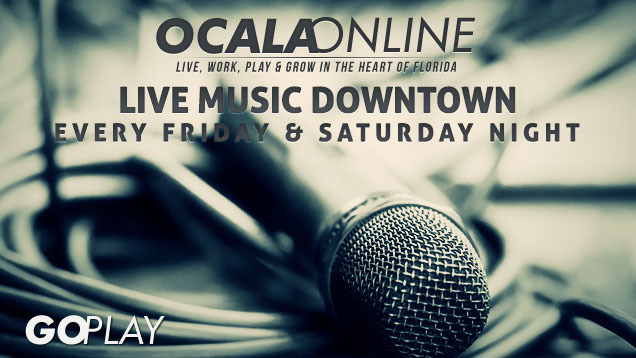 Home Downtown Ocala Live Music Downtown Friday & Saturday Nights! Every weekend there are a number of Downtown Establishments that offer Live Music. Pi on Broadway, O’malley’s Alley, Infinite Ale Works, The Courtyard, Coyote Cantina, Liquid, and the Wine Experience contribute to the scene. If you have not experienced a night out in a while, there is no time like the present. Pick and place and see what the evening brings. Each establishment offers information on their changing lineup either on their website or Facebook. 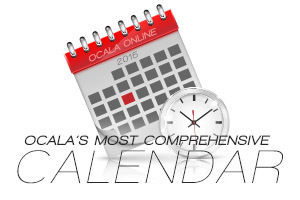 City of Ocala’s First Friday Artwalk is from September till May!